With growing importance for quality legal education, various national law schools acquired lot of importance. 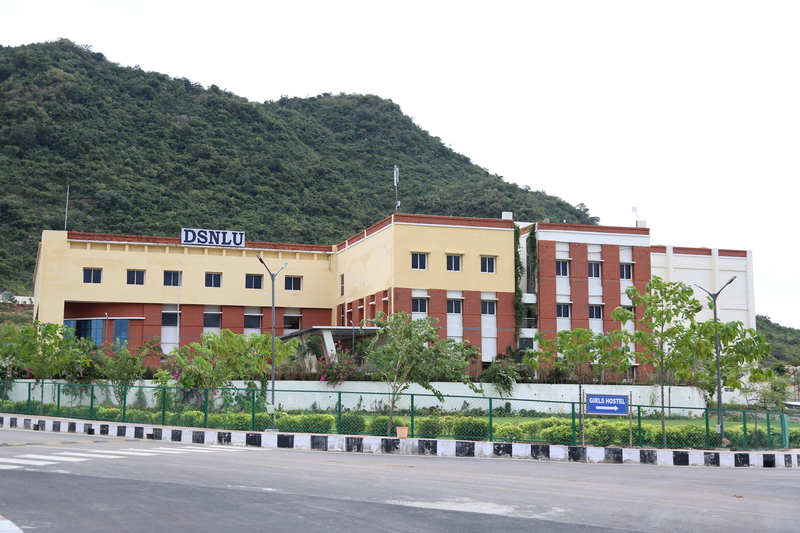 To meet the requirements of students of this State, the Government of Andhra Pradesh decided to establish a new Law University and as per the decision of the Council of Ministers meeting held on 30-06-2008 the Governor of Andhra Pradesh promulgated the Andhra Pradesh University of Law Ordinance, 2008 on 8th July 2008. Subsequently the cabinet on 04-08-2008 approved Andhra Pradesh University of Law Bill, 2008, replacing the Ordinance and this Bill was passed by the State Legislature on 28th August 2008 and became an Act after the same was assented to by the Governor on 23rd September 2008. Thus A.P. University of Law came into existence with Visakhapatnam as Main Campus and two branches at Kadapa and Nizamabad. 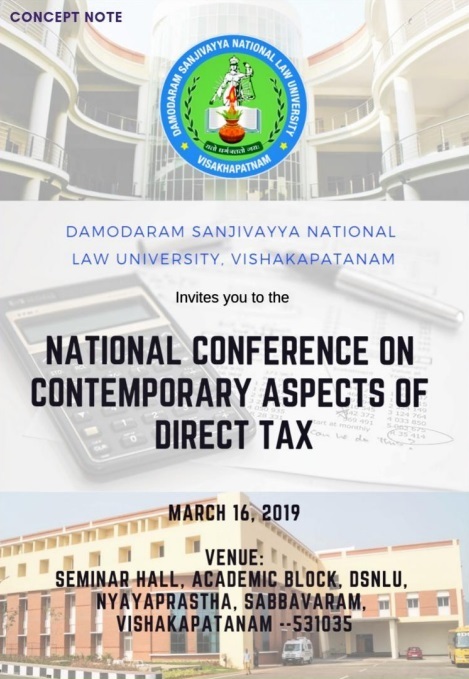 Further Andhra Pradesh University of Law” name changed as “Damodaram Sanjivayya National Law University” vide Andhra Pradesh University of Law (Amendment) Act, 2012 (Act No. 15 of 2012) published in the Andhra Pradesh Gazette Extraordinary dated 14th May 2012. The Government of Andhra Pradesh has notified vide G.O. Ms. No. 63 dated 22-5-2012 that the 22nd Day of May 2012 is the date on which the provisions of the said Act shall come into force.